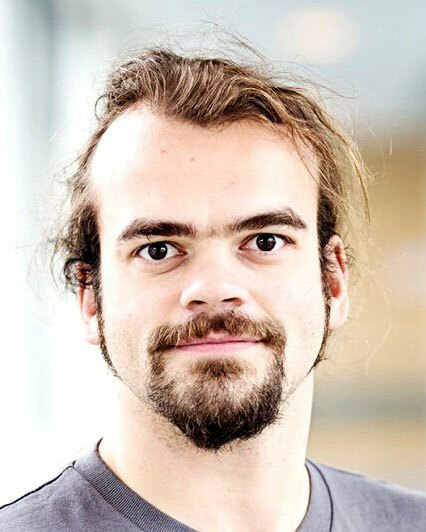 Bastian Fromm and colleagues have developed a uniform system for the annotation and nomenclature of human miRNA genes. They have reviewed published miRNA predictions and found that only about one third of human “miRNAs” are supported as bona fide miRNA genes. Using this set of correct miRNAs, which is available online along with mouse, chicken and zebrafish sequences (MirGeneDB.org), Fromm and coworkers from the Tumorbiology department together with international collaborators reconstructed human miRNA evolution and present a detailed analysis of sequential properties of human and vertebrate miRNAs. Altogether the work signifies an instrument for researchers that will help to distinguish miRNA gene derived sequences from other short RNAs or sequential noise and thus will improve the accuracy and import of miRNA studies. The work is published with Annual Reviews of Genetics (journal impact factor 15.7).